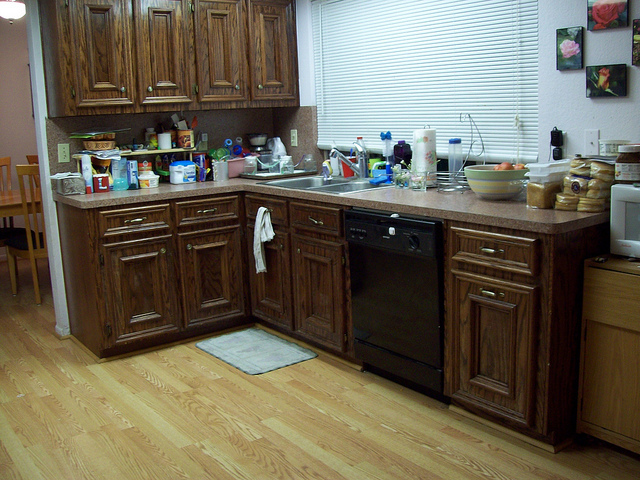 Kitchen Cleaning Advice is about the tips and tricks of how to clean your kitchen appropriately, so you will have the clean and beautiful kitchen. Actually, it is really important for you to clean your kitchen regularly, so you will always produce the healthy and sterile food for the whole of your family members. 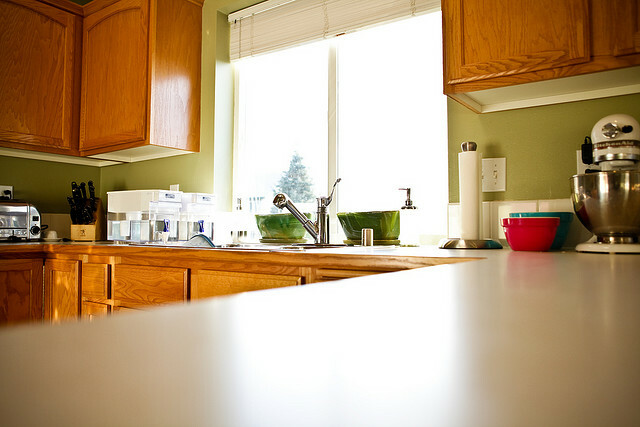 Here are some tips for you to do the fast cleaning as the best kitchen cleaning advice for some kitchen appliances. For the first step, you start to clean the food which still gets stick on your pan. Just simply add the dish soap and put water inside it, leave for a moment and later you will feel so easy to wash it. When you are about to take the dirt from your microwave, then just make a potion which consists of two spoon of lemon juice with water. Or, you can also change the lemon juice with vinegar. After that, carefully wipe your microwave with the towel. Soon, you will have the clean microwave. Don’t forget to throw away your garbage regularly, and you can also add the lemon juice on your garbage disposal to reduce the bad smell. If you have the plastic melts in some of your kitchen appliances such as toaster, then it is very easy for you to remove the melts by using the nail polish remover. Just wipe it carefully, and let it dry for few minutes. You can also make your coffee maker clean easily by using the mixture of the white vinegar with water. Just simply put it inside on the brew cycle, after that rinse it off with the water. Soon, you will realize that your coffee maker will get clean easily. It is very important for you to get the information about kitchen cleaning advice, so you can apply it for your kitchen appliances. Here are some other tips for the best kitchen cleaning advice, when you are about to clean the blender, you can put the drops of soap inside it and pour it with water. Just simply cover it with the lid and blend it, later you can also rinse it off with the water, and you can also apply it with your food processor. 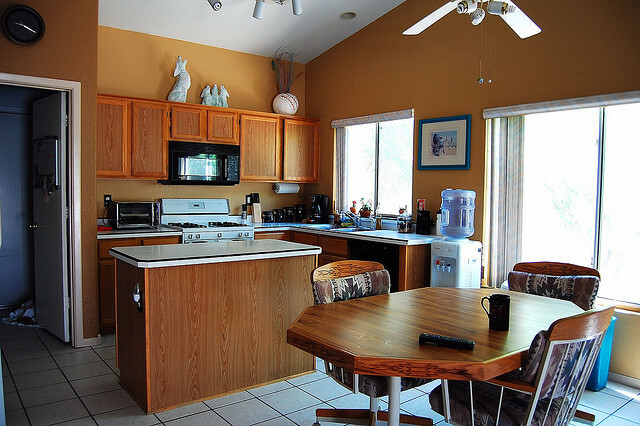 It is really important for you to put everything on the appropriate place to avoid the mess in your kitchen. Never put together the ammonia with bleach because it will turns into poison. Always make sure that you clean your dish regularly, so you will have the good and healthy kitchen area. Always remember, cleaning your kitchen regularly will help you to fight against the bacteria which will possibly growing in your kitchen if you have dirty kitchen. So, you should always make sure that you leave your kitchen in the clean condition, and don’t forget to apply regularly the kitchen cleaning advice.